Incredible 5 bdrm home with a guest room and full bath on the main level. Study, loft area, big master, 3 car garage, pantry, window covering and the front & backyard landscaping with irrigation system and fencing included! 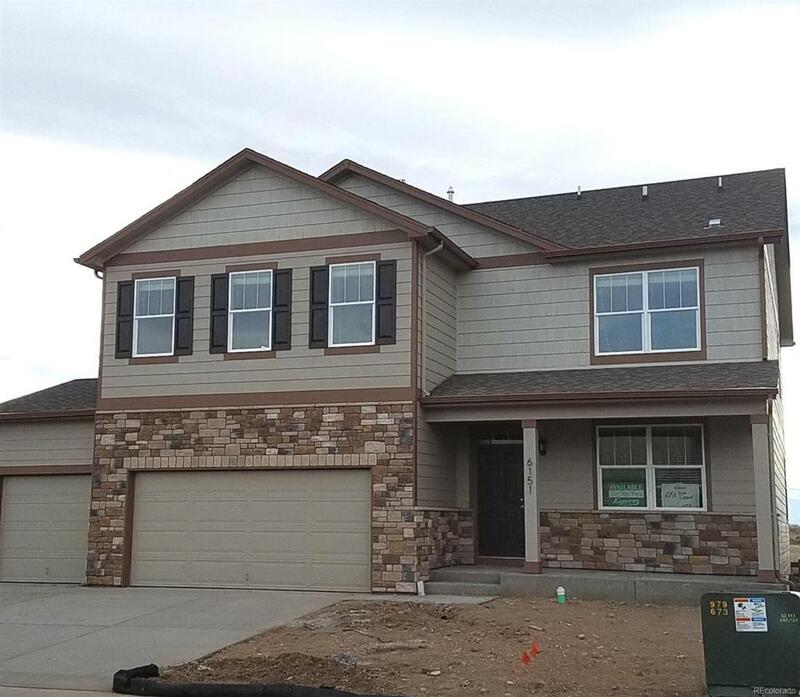 Community center with pool and fitness area, Poudre Valley schools, builder warranty, financing incentives with preferred lender and a covered patio!